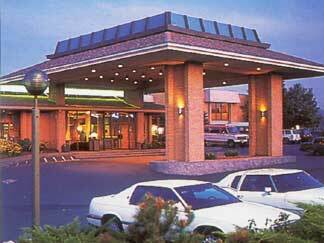 Located in the Spokane Valley, The Mirabeau Park Hotel & Convention Center is just off Interstate 90 at Exit 291B. Only minutes away from downtown Spokane, located nearby is the Industrial Park, Liberty Lake Technology Park, Spokane Valley Mall, Spokane Arena, Splash Down water park, Plantes Ferry Park, Post Falls & Coeur d'Alene Idaho. Officially appointed a three diamond AAA hotel, this is the only full service hotel in the Spokane Valley. MAX At Mirabeau is a dining experience!